Challenge coins are more than just shiny collectible coins to keep on your shelf. 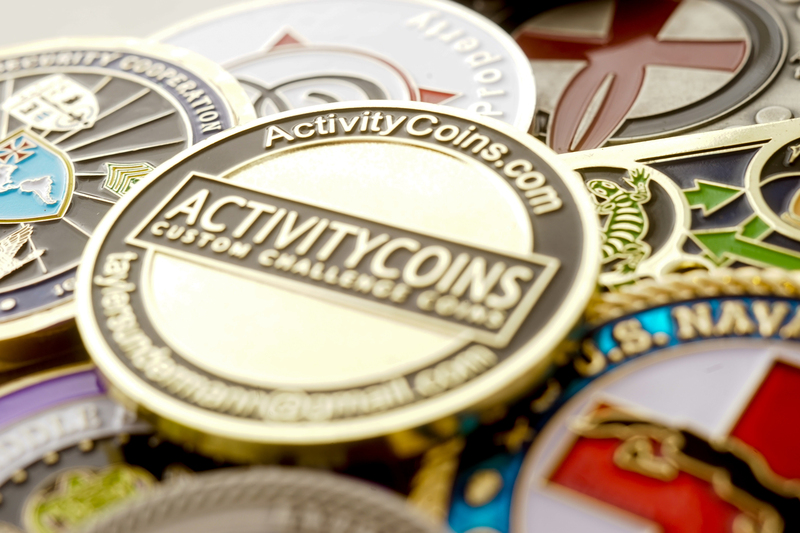 Custom challenge coins from Activity Coins have a rich history dating back to World War I. The challenge coin history tells of an American soldier who once needed to prove his identity. All he had was a simple American coin to prove where he was from. 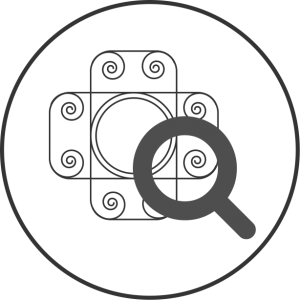 This created the military coin tradition of creating a customized coin to prove identity in your squadron or to utilize military coins to commemorate a significant achievement or event. Challenge coins are no longer exclusively military coins. 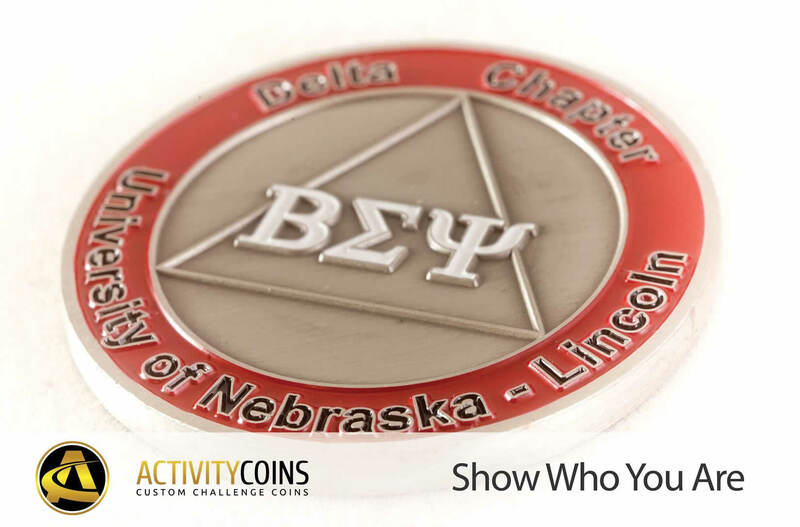 In fact, challenge coins are now used as award coins or promotional coins within schools, clubs, sports teams, Greek organizations, charitable, and professional organizations. 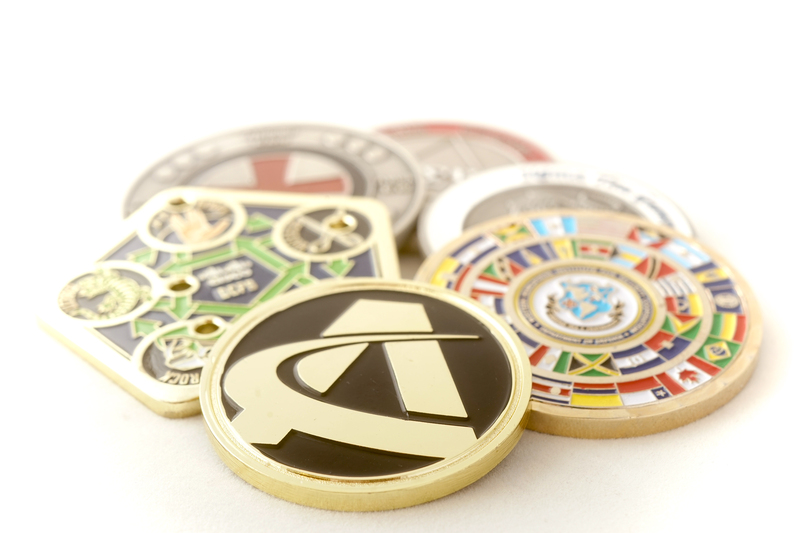 Activity Coins wants to create the custom challenge coin design that is right for your organization or event–whether you are utilizing challenge coins as a reward, recognition of work/teamwork, or something completely unique Activity Coins allows you to design your own coin or have us help you create your personalized challenge coin design to fulfill your exact specifications. 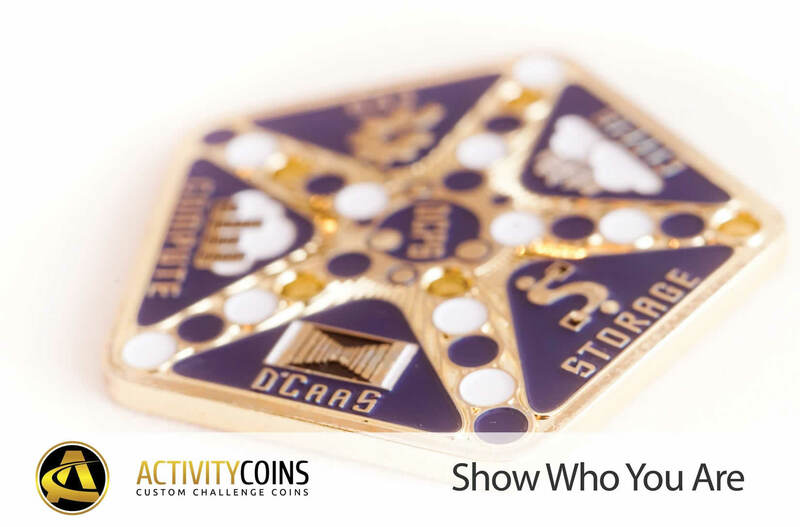 Foster friendly competition with custom made challenge coins from Activity Coins. 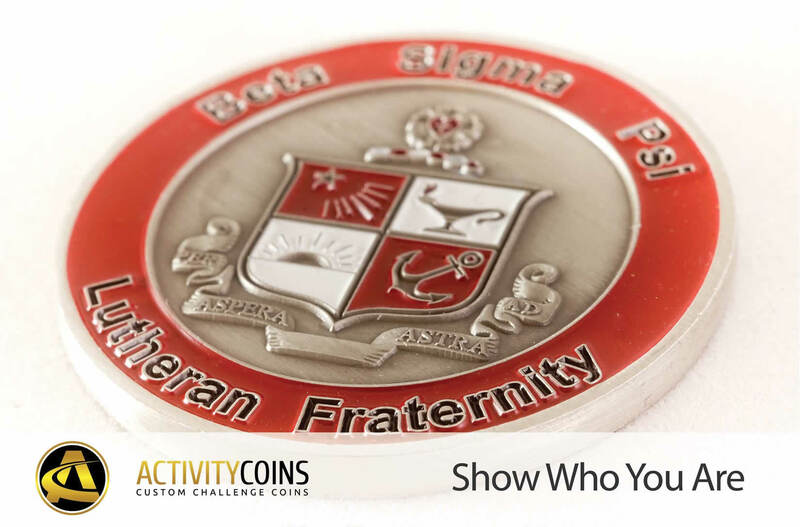 Our custom challenge coins can promote camaraderie as these commemorative coins spark memories and bring people together with stories, recognition of accomplishments, and a sense of teamwork and belonging. 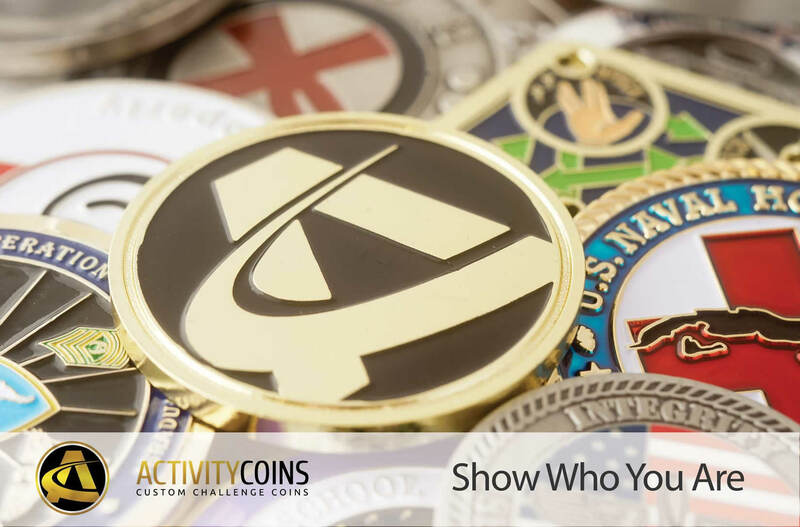 At Activity Coins, we customize challenge coins to meet your needs, no matter what they may be. 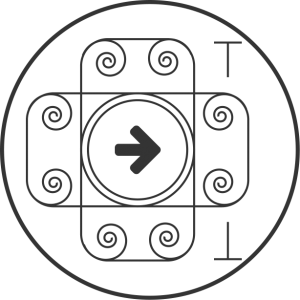 Send us your challenge coin design ideas or an image of exactly what you want on your challenge coin and we will create you a custom made challenge coin that exceeds expectations and lasts for years to come. 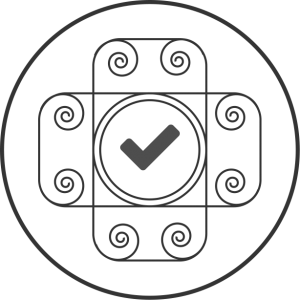 Show What You’ve Done, Get In Touch Today!